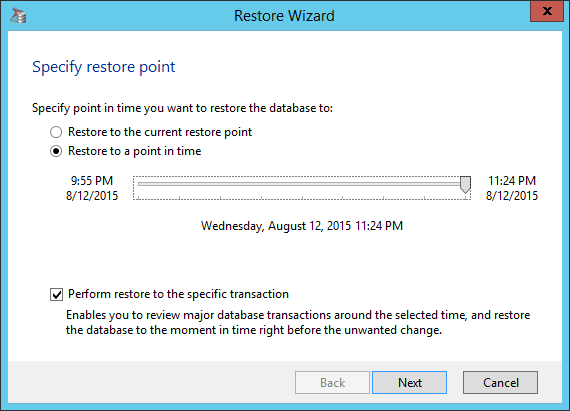 How to restore a SQL Server Database – Easily! 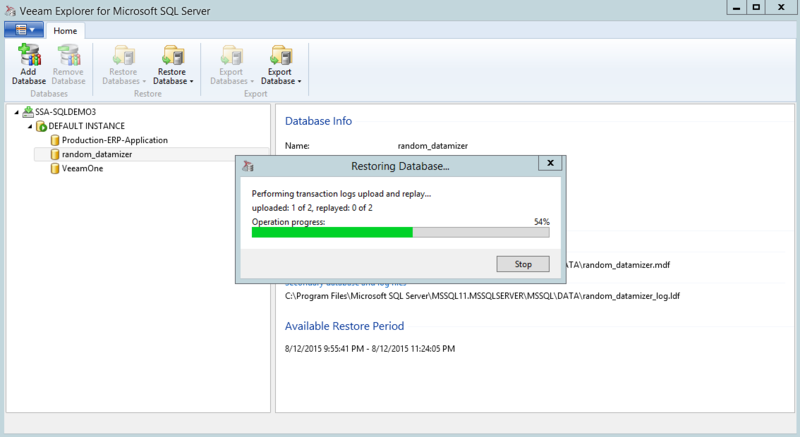 When we released Veeam Explorer for Microsoft SQL Server last year, I was very excited about this new Explorer. 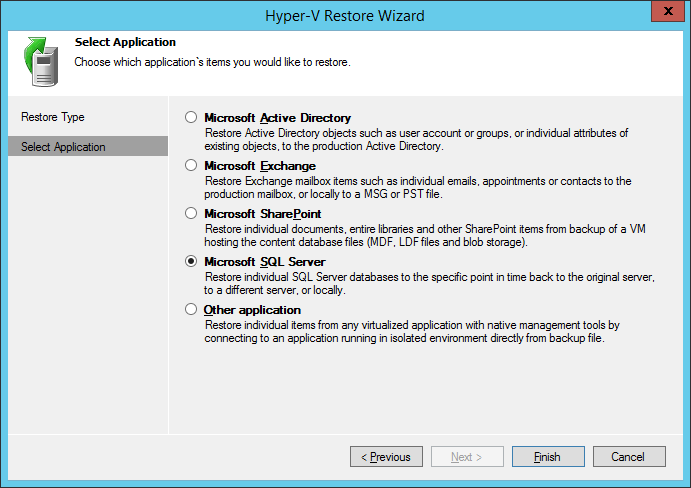 It truly addresses the database restore situation with ease for virtualized SQL Server systems running as a virtual machine (VM) on VMware vSphere and Microsoft Hyper-V without requiring the expertise of a SQL Server database administrator (DBA). 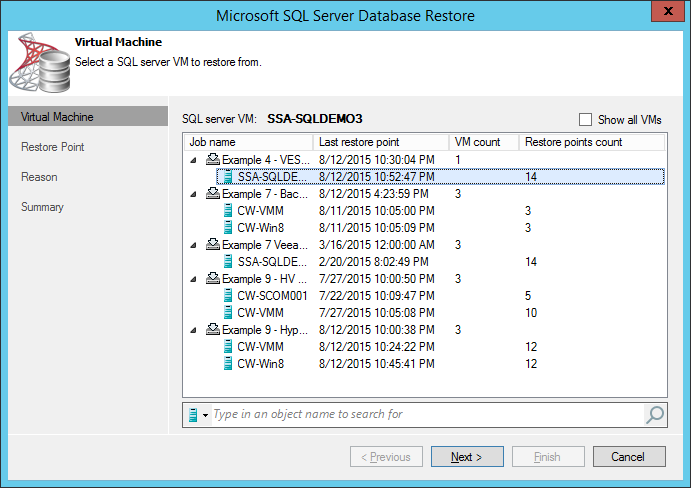 In this blog post, I’ll focus on a simple way to restore a SQL Server database from a Veeam backup job. 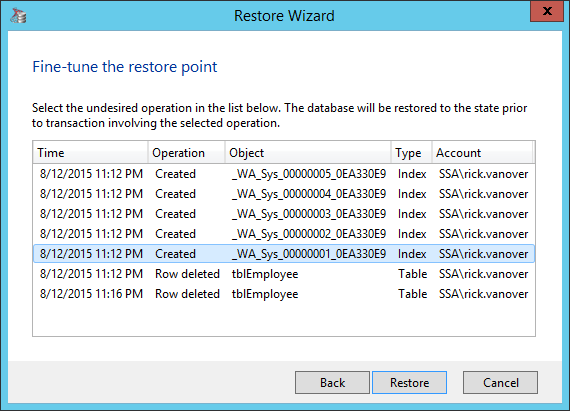 Veeam Explorer for Microsoft SQL Server will then combine the data in the image-based backup and the SQL Server database log information to restore the database to the state right before the two deleted records.